These are the reviews for Ash Cottage. There are 14 reviews. Lovely cottage, great views, clean. Ideal for a weeks stay. We enjoyed our week in Ash cottage. It was very comfortable and clean. The views out to sea were amazing especially at sunset. The owners were very friendly and welcoming and we would hope to return again in the future. The key safe - a great idea, it allowed us not to worry about the safety of the key when going out. The owners were very helpful and friendly. We also enjoyed watching the wild life from the property. Overall the accommodation is excellent and it was lovely to stay in such a nice, clean and well kept property. We would love to visit again. The cottage was perfect, cosy, comfortable and very quiet - we loved it and would go back next week if we could. The cottage is in a lovely quiet, peaceful location. The owners were very welcoming and friendly and did everything they could to make our stay enjoyable. The cottage was fitted out to an excellent standard and the owners gave us lots of information about the surrounding area. Wonderful views from cottage with plenty of interesting walks nearby. Most comfortable bed I have slept in. The cottage was well placed for enjoying the area. The owner was helpful and friendly, and the accommodation was very good and very clean. 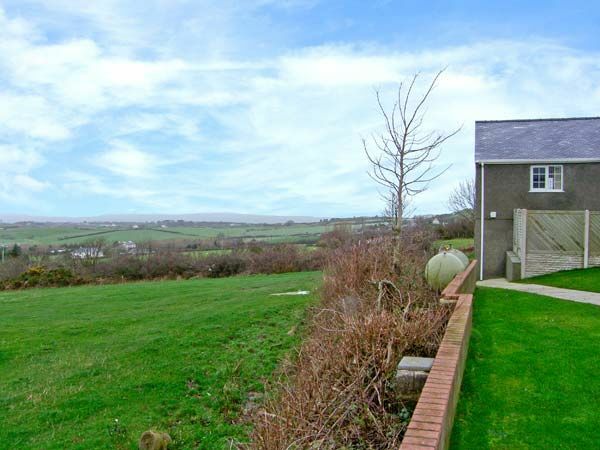 The cottage was beautiful and perfectly situated for everything we wanted to see and do in Anglesey and was set in a very peaceful location with fabulous views, including wonderful sunsets. The owner of the cottage was lovely, extremely helpful and gave us some good local knowledge of the area. The cottage was beautiful and had great views of the surrounding area. 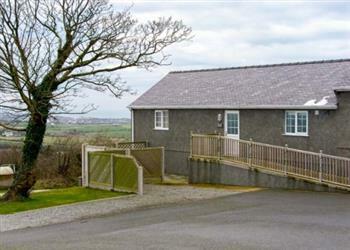 The cottage was also in an excellent location for exploring Anglesey. The owners were wonderful too! If you're looking for other cottages around Ash Cottage, we've got some cottages below which may take your liking. There are 49 cottages within 5 miles of Ash Cottage - and they have reviews too.